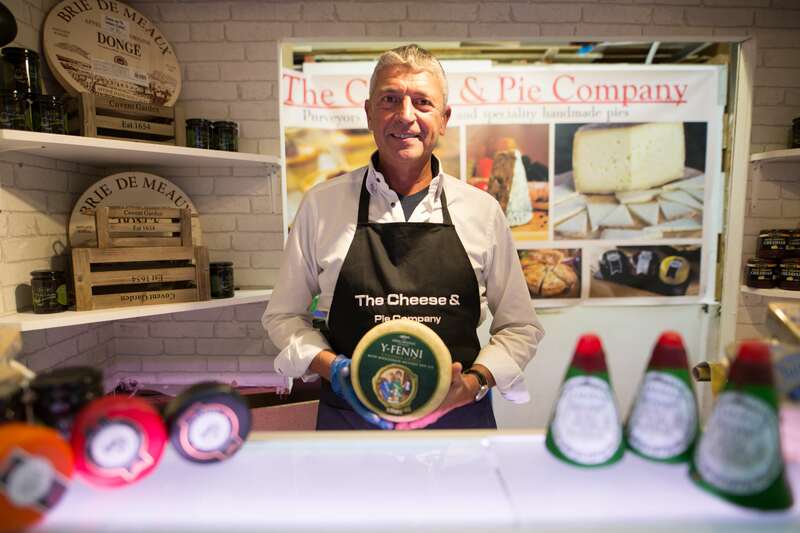 We hope you will give a big Knutsford welcome to our newest trader – The Cheese and Pie Company. The company is a result of it’s owner, Peter Martinez, life long passion for high quality cheese and pies. Peter worked for Mercedes-Benz for twenty years but left last year to launch his own venture. Moving back from Suffolk to his native North West Peter worked hard to source the right suppliers with the right products to bring to Knutsford. Nothing for sale here is mass produced and all have been carefully handpicked. The stall has a vast selection of quality cheese and pies. One of the Bries (always a popular choice) is the famous Gold medal winner in the French Brie awards – Brie De Meaux. There is also something a little more local such as the deliciously creamy Lancashire Black Bomb. When it comes to pies the same selection procedures apply. The pies are handmade on the farm and include flavours such as Pork and Pickle, Pork and Stilton, Duck and Orange as well as vegetarian options such as feta cheese and spinach. We are sure The Cheese and Pie Company will prove popular with everybody and don’t forget to tell us your favourites via our Twitter and Facebook pages! 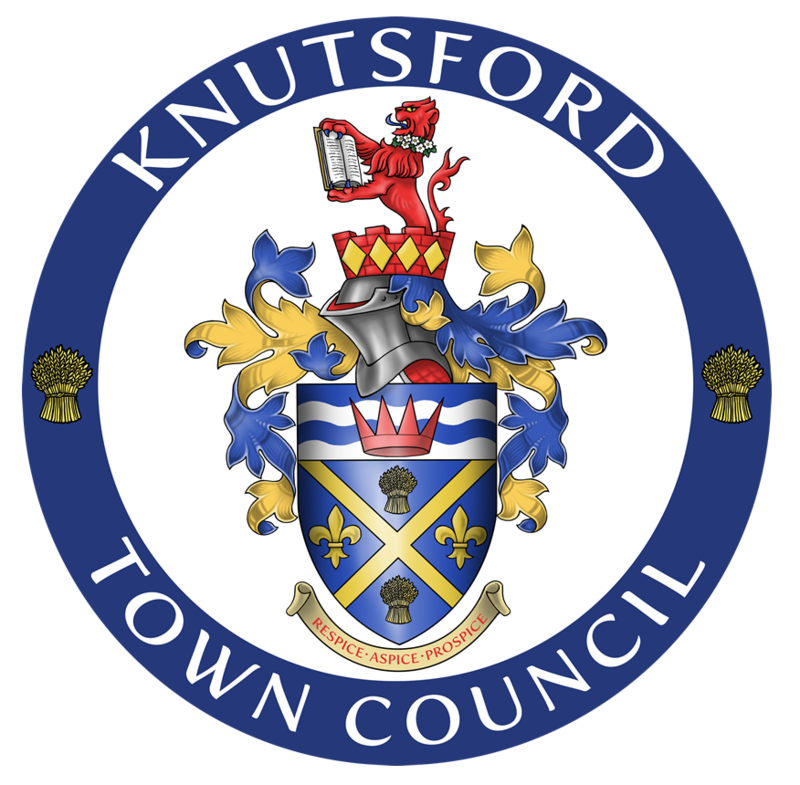 Knutsford Market Hall is open 8am – 4pm Tuesday, Thursday, Friday and Saturday. The Cheese and Pie Company will also be trading on Wednesdays and every 1st Sunday of the month.